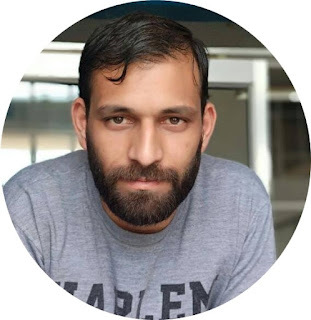 Social add world is one of the best and genuine Indian company that's provides you to make money online by view some ads online in your phone. And you can also promote your website or your business with millions of people by social add world. In other ways social add world is a digital platform for you that's enables Individuals and evolving businesses to create opportunities through Social Media thus enhancing their economic sustainability in India. 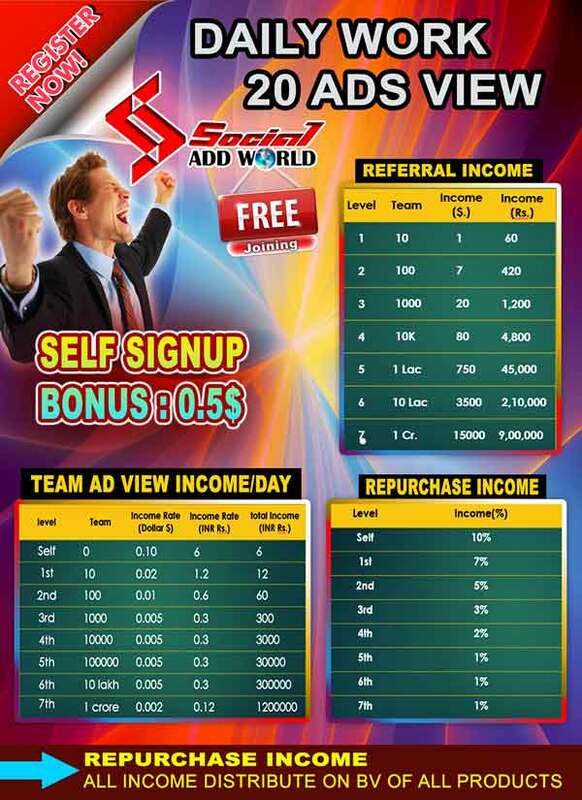 You can create good online earning by social add world. But if you have a blogger or if you have a YouTube channel so can easy promote your website, blog or YouTube channel without invest any money. Means just make a money from Social add world and invest that money on your site blog or business promotion. If you have not a site blog or YouTube channel you can withdraw its money to your bank account. After that registration page is now opened. conditions and click on register now. 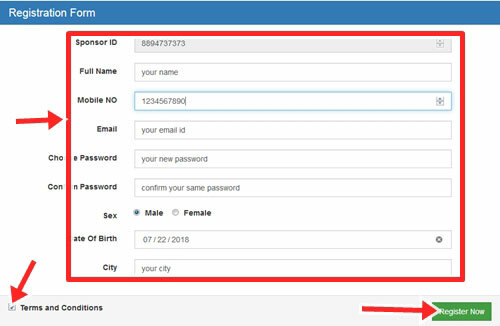 After that verification code is send on your mobile no enter that and click on confirm button. After loing on social add world you have need to activate your account. 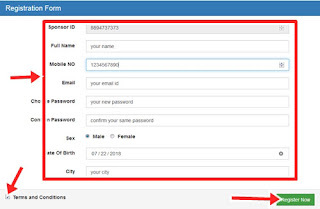 For activaing your account you have need to complete some task in your mobile. After login click on complete you task option. there are you seen 20 ads now click all ads one by one and open all in one mintes then close. see all ads one by one for one mints. You have need to see or view all ads everyday. After that you have to make your strong team. 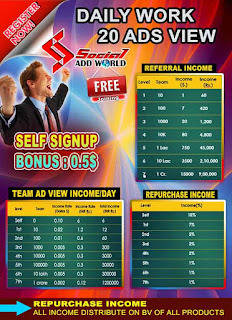 Try to join all friends in social add world with your referral link.